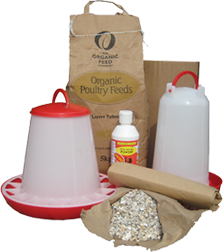 This door opener will automate the pop hole door of our Devon Hen House and Devons with Runs. 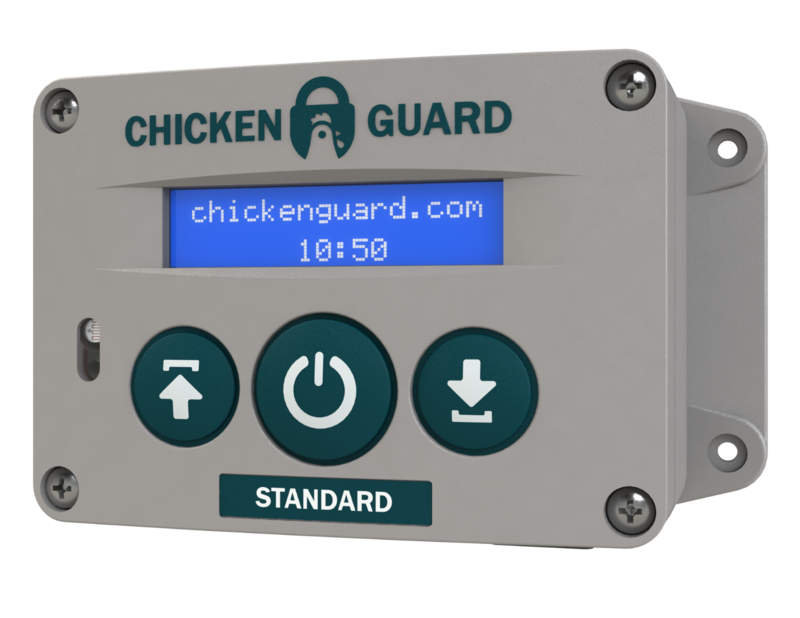 Over 40000 units sold, Made In Britain and with a 3-year warranty. 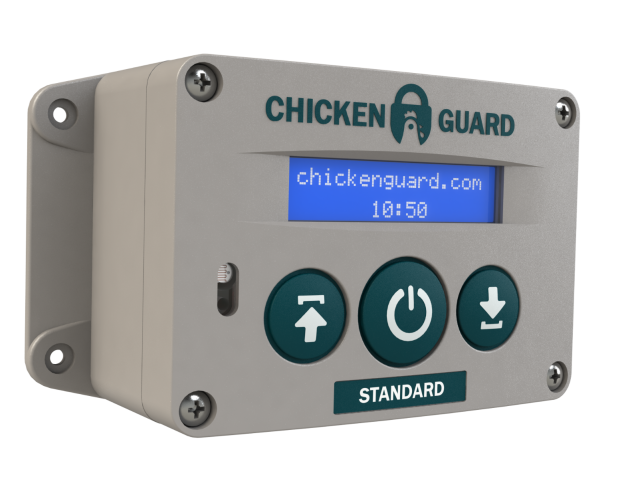 Tried and tested by over 40,000 users worldwide the British Made range of ChickenGuard Door openers work perfectly with our range of Devon Hen Houses or with any coops that have a pop hole (up/down sliding) door. The ChickenGuard© Standard simply mounts on the front of your Devon Hen House above the pop hole door and is operated by an easy to use timer which you set using the simple and clear LCD display. You also have the option of manually opening or closing the door at any time of day with a simple press of the button. This door opener comes with a full 3-year warranty. Manually open & close the with a simple press of the button. Comes with a full 3-year warranty.